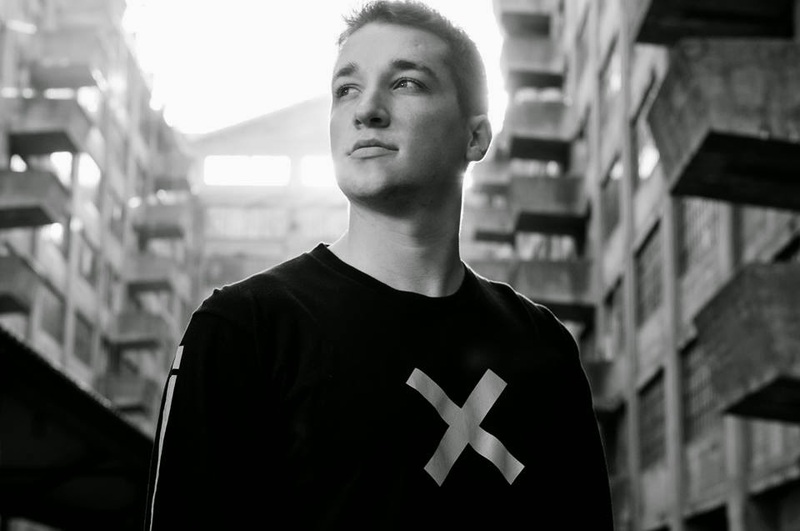 Philly based producer Louis Futon is a recent addition to the blog and was just put on to his music not long ago. His latest remix is of hip hop group Phony PPL and their track "End of the Night." Being smart with the structure of this tune, Futon leaves most of the original material here but adds a cool groove to it. This should definitely make your Thursday feel like a Friday with the smooth party vibe to it. Stream and download below.